My sister in law lent me this book, so again I had to expectations. 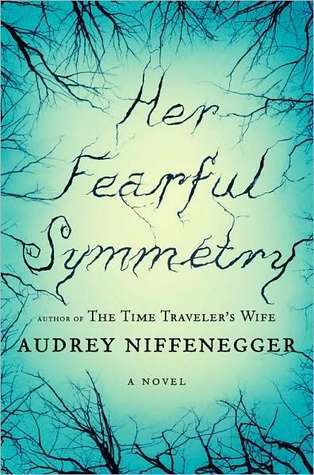 I had read the time travelers wife by the same author and liked it, but a second novel from the same author isn't always the same expectations. This book started out really interesting. The plot and characters and very well developed and the multiple character view points are VERY well written and informative. I am not sure if it was because I was pregnant and feeling very emotional but this book was dark and it made me feel dark inside. I am not sure I finished this book with a good feeling and because of that I would not read it again. I would hovever recommend it to a friend!